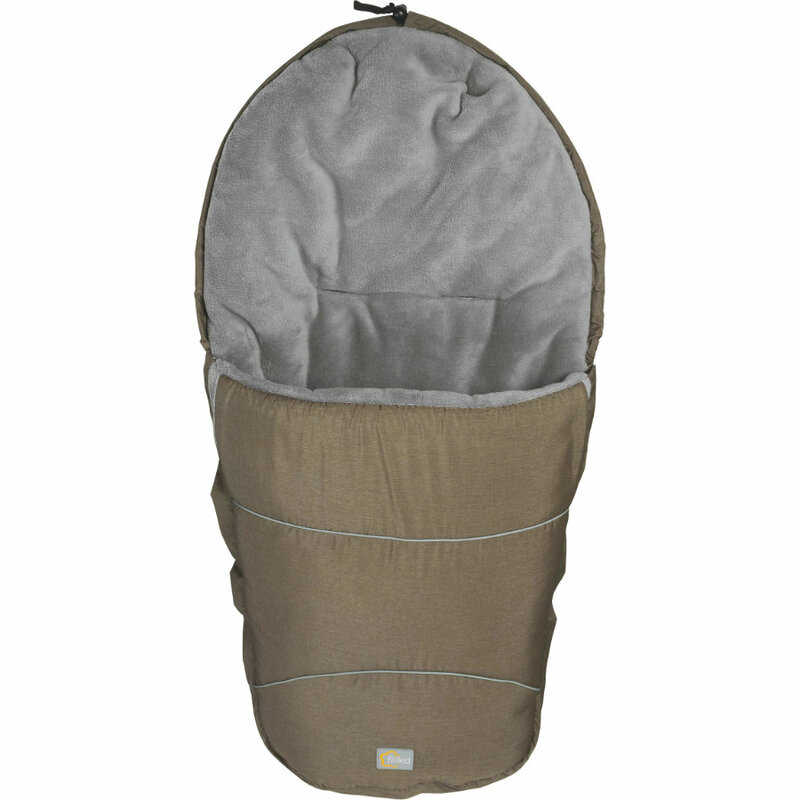 The Bernina Pocket footmuff has a snug fleece filling and soft pongee outer material. It has many practical features: Practical belt opening at the back of the footmuff allow easy attachment with the 5-point belt of the stroller. The leg cover features a all-round zip for easy removal. The footmuff turns into a snug seat liner within a matter of seconds. The integrated pad prevents slipping. Also features side openings for baby's hands. The head area can be pulled together to mummy shape and thus specially protects from cold and draft.